The girls are out of school for Spring Break, so Mom not only watched them today, she shopped at Costco for me and made dinner! Yes, I know how lucky I am! 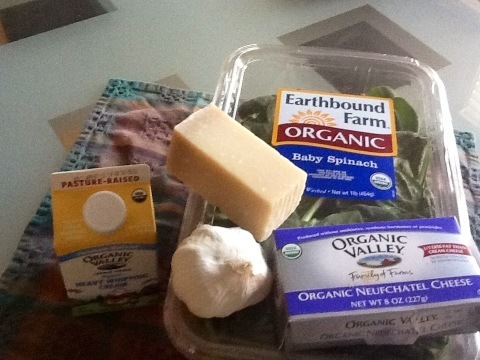 Our meal tonight was lamb chops (much cheaper at Costco than anywhere else), creamed spinach and steamed broccoli. Dessert was ice cream pie (non-Paleo). 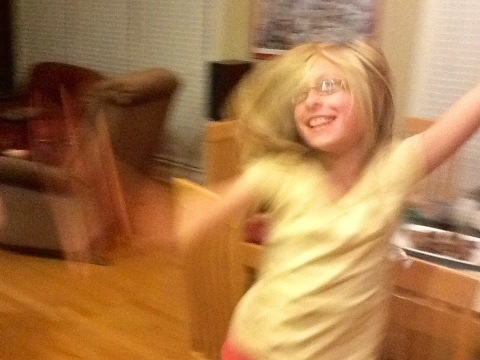 Since Mom did all the work, I told her that she had to write the blog as well. 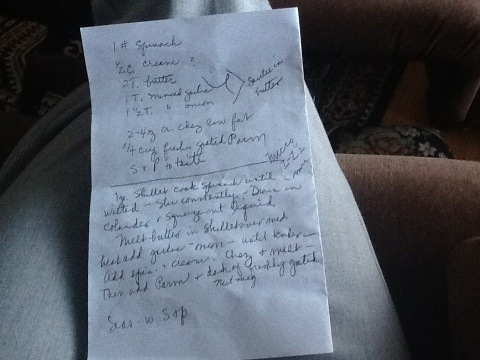 Of course recipes should only be used as guidelines. 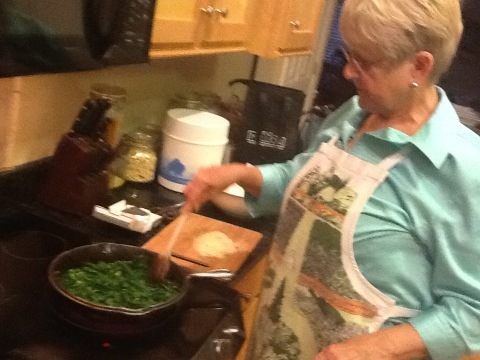 If your family has certain preferences, adapt the recipe to their liking. 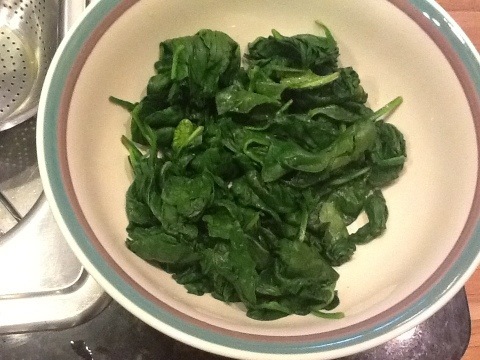 This spinach was really big for babies. Their mothers must have had diabetes. 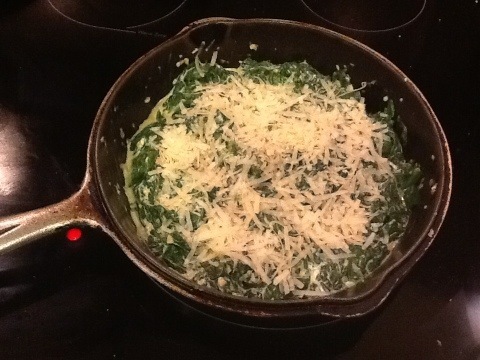 It’s easier and faster to steam the spinach in the microwave than to cook it in the skillet. This omits the need to “stir constantly”. Our interpretation of a quarter cup. 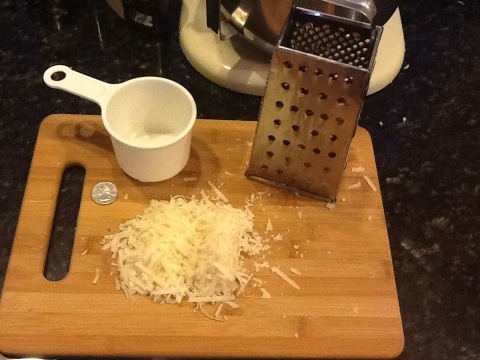 Use fresh Parmesan rather than the Parmesan in the shaker bottle. 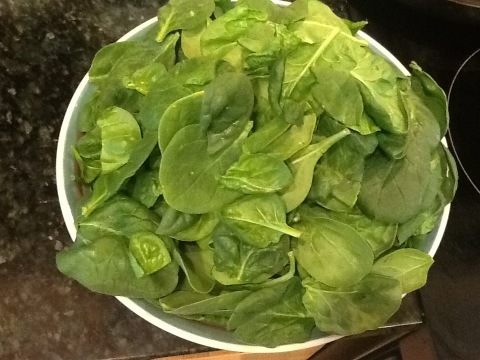 This is how much one pound of spinach cooks down. The easiest way to squeeze out the liquid is to use paper towels. 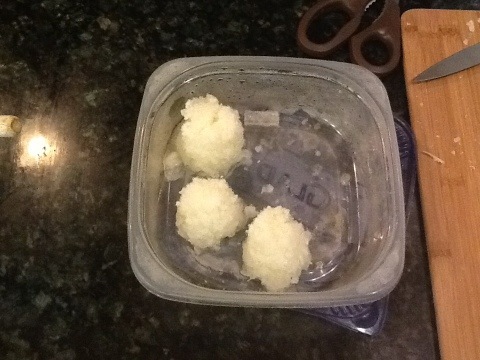 Jen froze minced onions in 2T mounds for use in recipes. 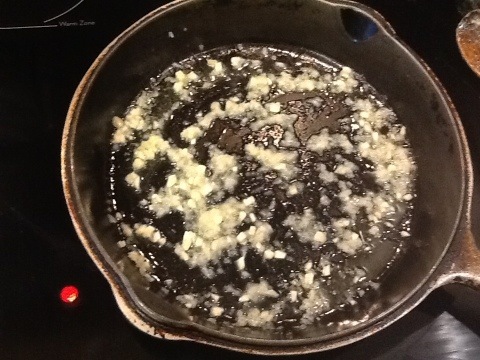 Once butter is melted add the onion. (We had to thaw the onion as well). 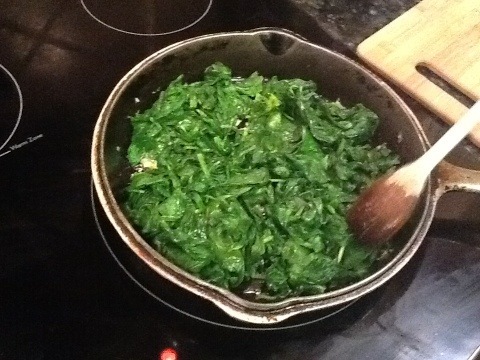 Then add the garlic. Turn off the heat and let the onion and garlic sit for 20-30 min. Pour yourself a glass of wine. 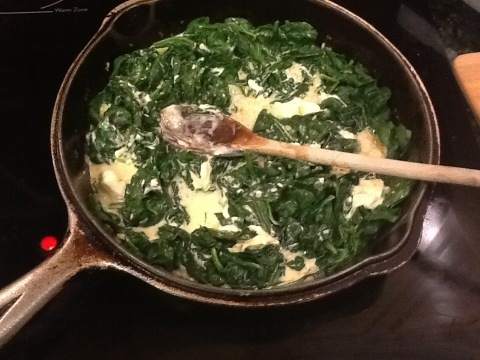 When you finish your wine, turn the burner back on and add spinach and cream. 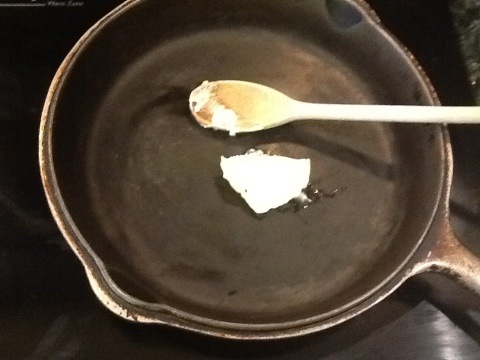 When warmed through, add cream cheese. We used 2-1/2 oz because that is what we had. Season with 1/8 tsp nutmeg and salt and pepper to taste. It doesn’t take much. Add Parmesan cheese and let melt. 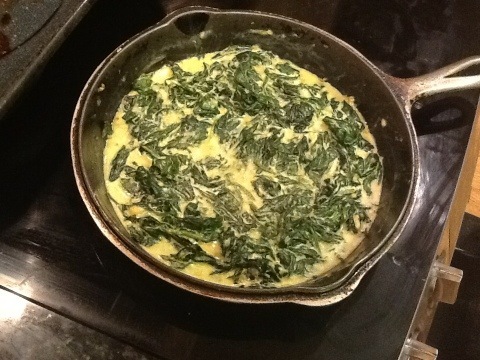 You can also prepare this dish ahead of time and reheat it in the oven. 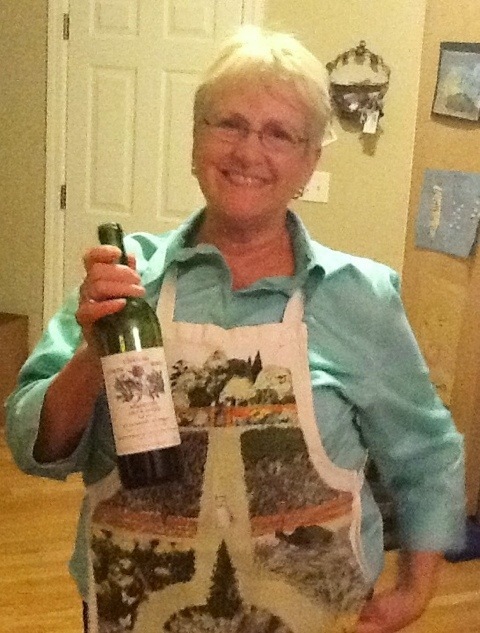 The first bottle of wine didn’t go with the lamb chops so we opened up another bottle. Dora was very excited that we were having lamb chops. Sounds yummy! Jenny great job giving the cook a dual role as blogger, too! Good read. It’s great cooking and eating with my daughter and family. Everyone enjoyed the dinner and conversation and the adults had the added glass of good red wine.